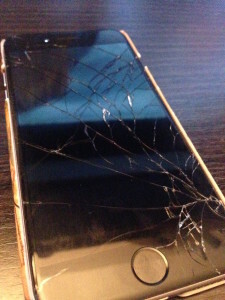 Where Can I Fix My Broken iPhone in Dubai? Julian couldn’t believe his eyes as he looked at his broken iPhone in Dubai last weekend. How could this be? Is this for real? 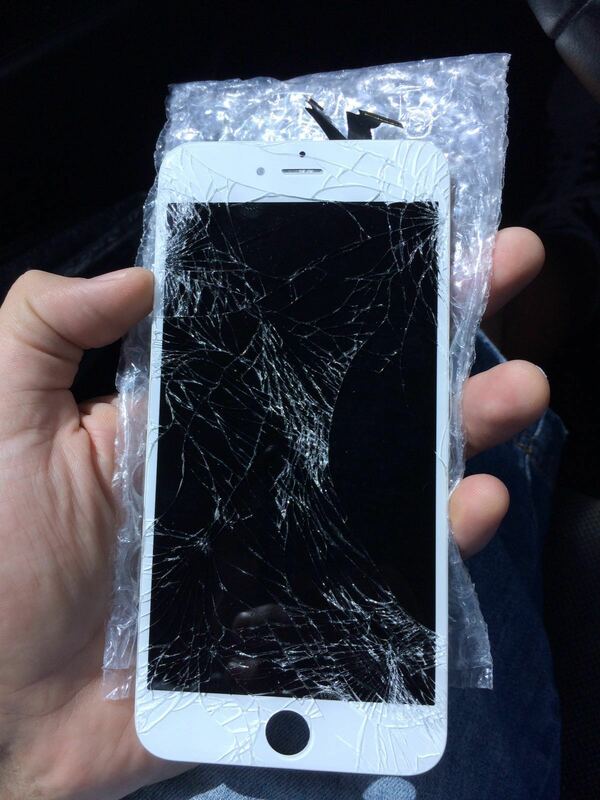 He had loved and cherished and treated this iPhone with the utmost care. Now, as you can see in the picture, the screen was shattered and Julian’s spirit was in the dumpster. He was not happy and was walking around town on the verge of tears. When one of his friends noticed his sorrow and asked Julian what was bothering him, Julian pulled out his broken iPhone in Dubai and began to cry. His friend did his best to console him. He even went to step further to help Julian find a iPhone repair service in Dubai that could help ease the trouble of his dear friend. When he found a company in Dubai and Abu Dhabi that comes to clients and does the repair on the spot, he told Julian about it right away. Julian faced lit up and he began dialing our number. We answered and further consoled Julian and assured him that we’d be able to get his broken iPhone in Dubai back to normal. We set up an appointment with him later that day and replaced the cracked screen on his iPhone 5S. 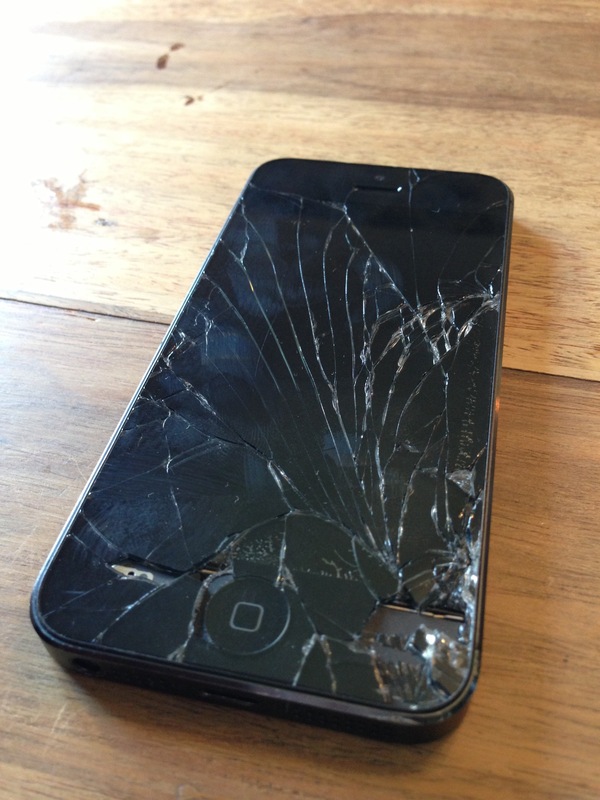 In just under 45 minutes we had Julian’s broken iPhone in Dubai looking like new again. Within seconds of handing the broken iPhone back to him Julian’s face had lit up. He was rejoined with his cherished iPhone that had been with him for so long. We didn’t know Julian before the repair, but we could tell the difference in his mood from the time we started the repair until shortly after finishing. We had changed his world. And we can change yours too. 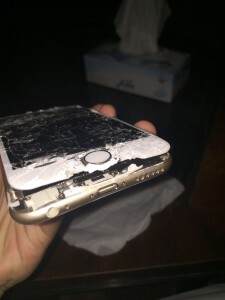 Should you have a broken iPhone in Dubai, give us a call today! 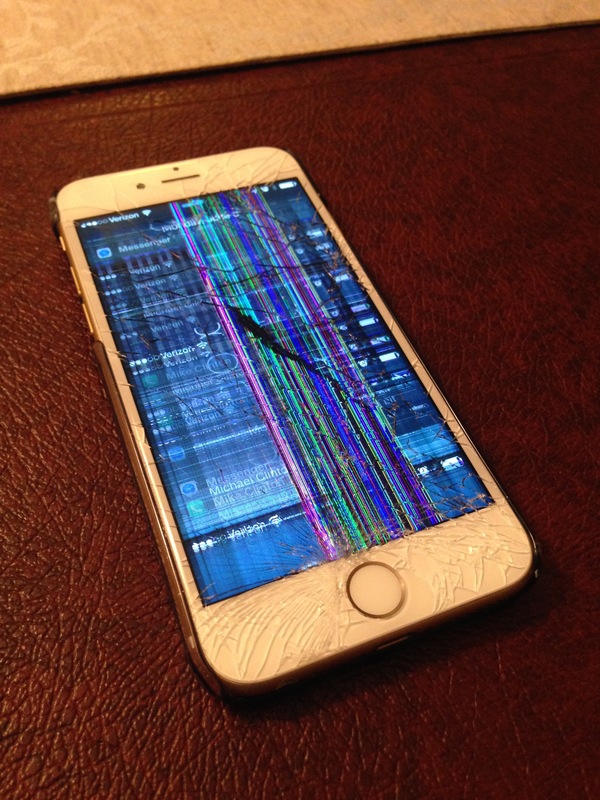 Broken iPhone 6 Needs A Little TLC in Dubai! Walking around with a broken iPhone 6 is never any fun. It’s usually the result of a small mishap or an accidental slip of the hand. Such was the case with Jenny this week. She was casually walking about town and writing a text message in Dubai Mall. Once hitting send, off the message went, and down the iPhone fell. The result you can see in the picture – a broken iPhone 6 screen. Jenny knew it right away. She had witnessed several phones dropped right in front of her before and watched as the owner would pick it up and stare at it while fighting back the tears. People all across the UAE – with cracked iPhones in Abu Dhabi and broken iPads in Dubai – the broken phenomenon is not uncommon to us here at iRepairUAE. Still in the mall and now the owner of a broken iPhone 6 screen, Jenny decided to look around for a reliable company in Dubai that could service her broken iPhone 6 screen. A few search terms in Google later, she stumbled upon our service and decided to give us a ring. Within minutes, she was talking to one of our technicians and setting up an appointment with us for later in the afternoon. We met with her back at the coffee shop near her apartment and in just under an hour we were able to replace the cracked screen for her. It was like nothing had ever happened. She could go about town without anyone having to know about her broken iPhone 6. We were delighted to have helped and look forward to hearing from anyone else in Dubai or Abu Dhabi or any other city in the UAE walking around with a broken iPhone or iPad screen. Give us a call today and we’ll be happy to set up an appointment with you ASAP!